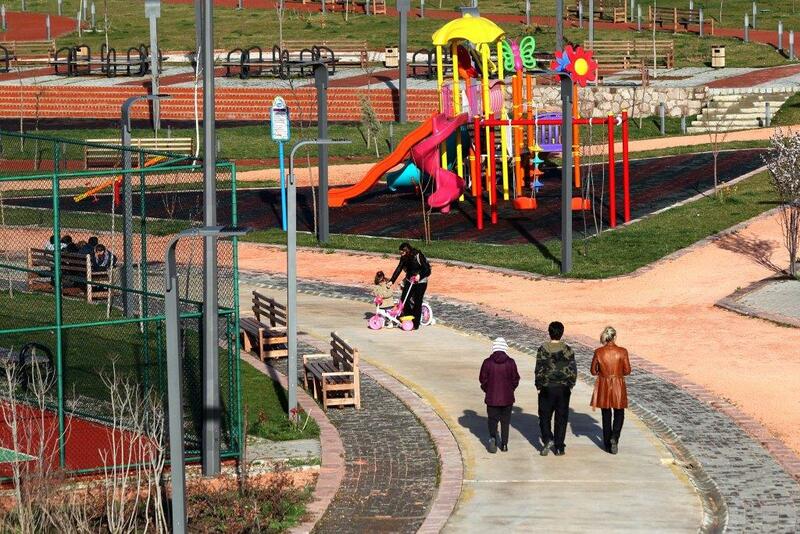 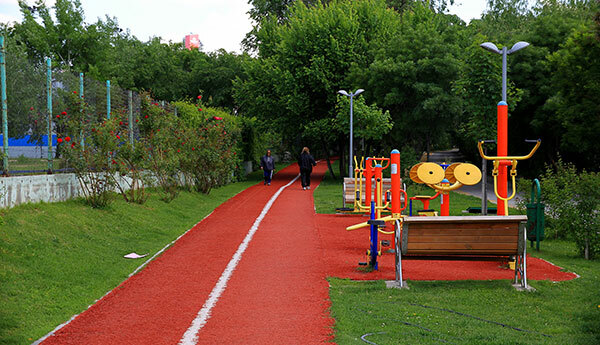 The Uğur Mumcu Park is located on a 90.000 m² area in the Çukurambar neighborhood between Mustafa Kemal, Söğütözü, Labor Blocks, Blokları, Çiğdem ve Üniversiteler neighborhoods. 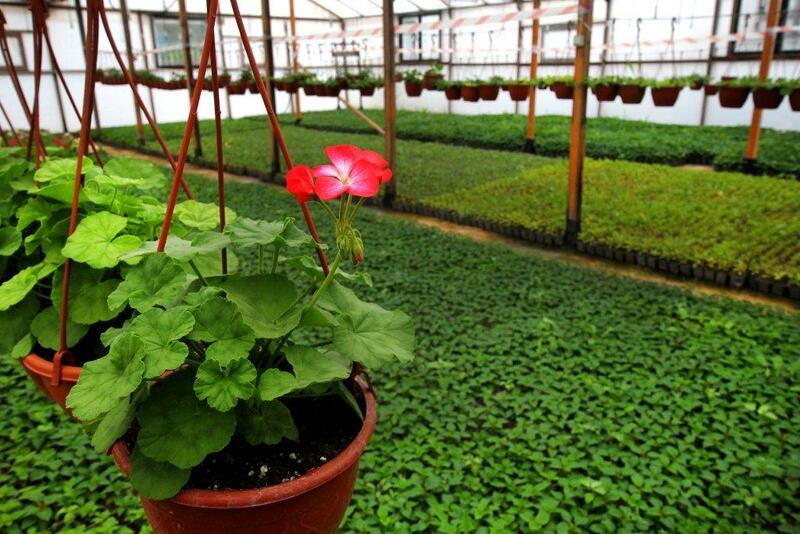 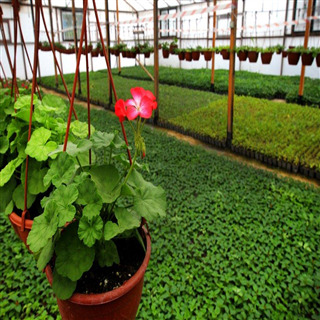 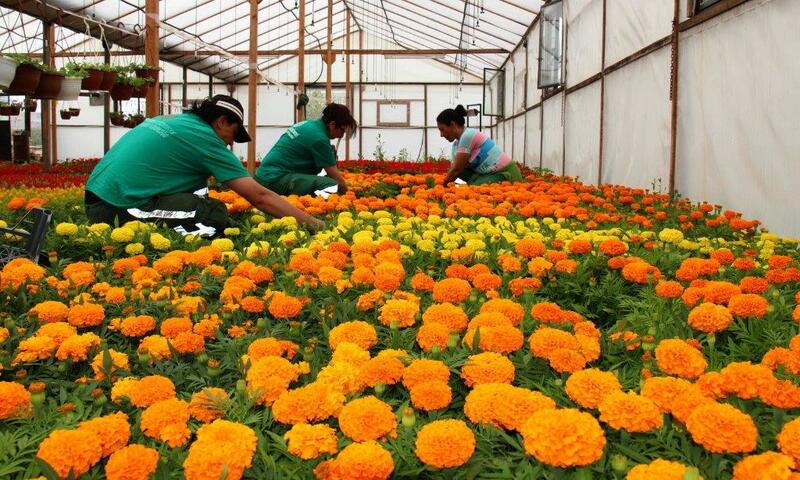 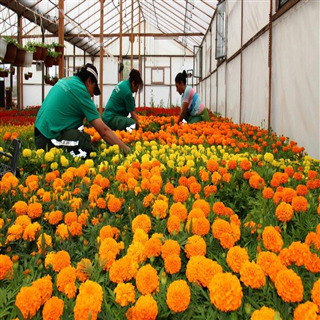 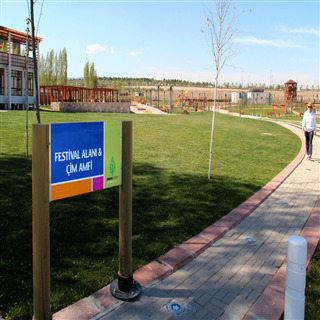 Collection gardens and the training and seminar areas projected at Uğur Mumcu Park that showing different plants and their growing process, increases cultural diversity by providing a structure that is fully compatible with the qualifications of the region. 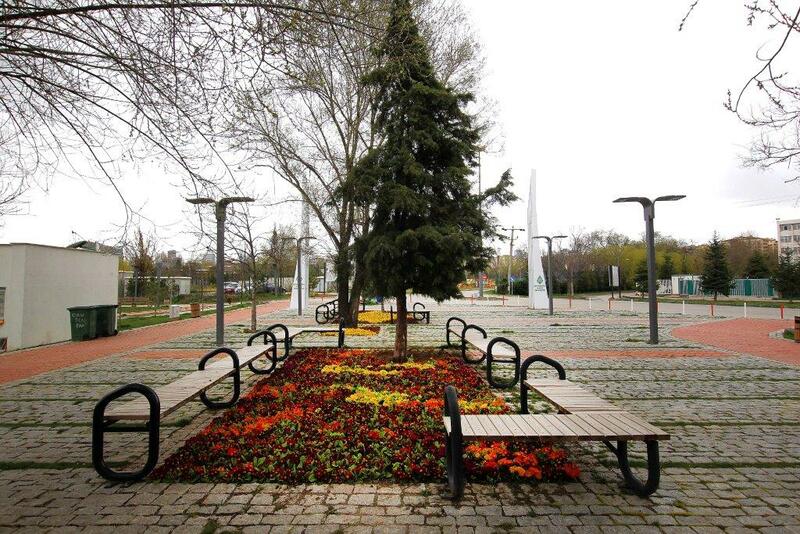 The area creates a natural space by being isolated from the city, from its crowd and its complexity. 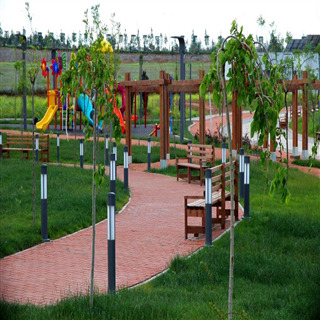 In order to meet the entertainment and recreation needs of the citizens, there are sight terraces, observation points, natural playgrounds for children, rural coffeehouses, recreation areas, bicycle paths, biological pond, pony park take place in this natural created environment. 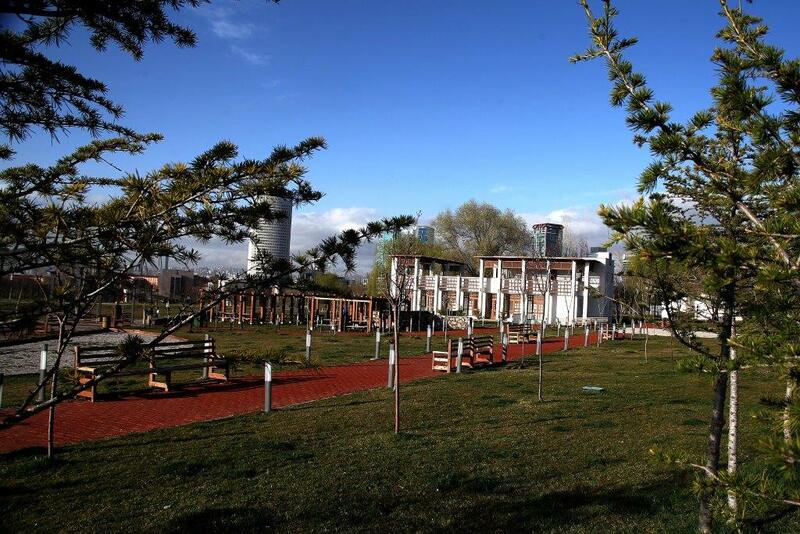 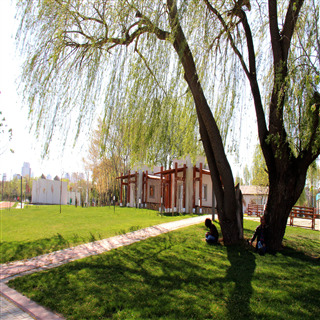 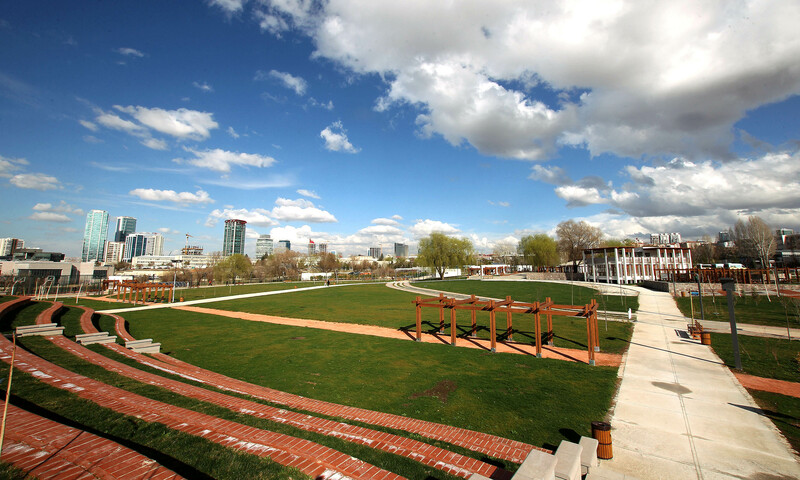 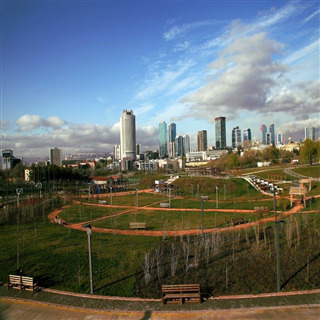 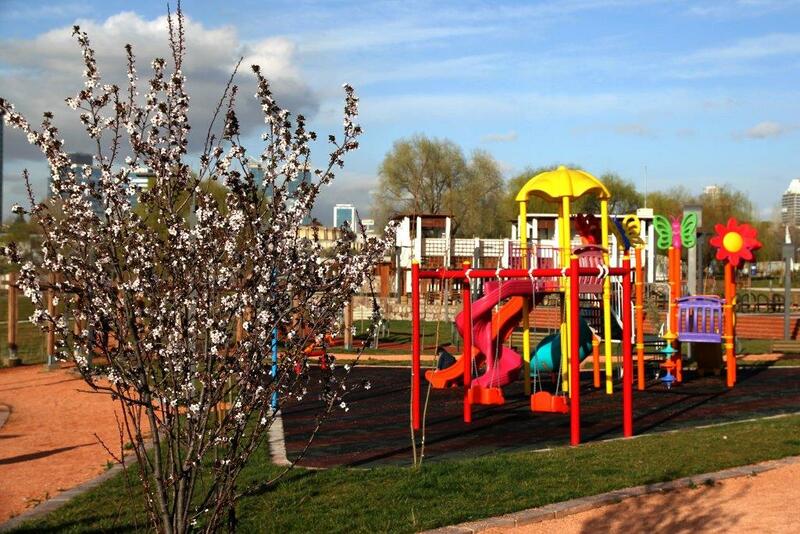 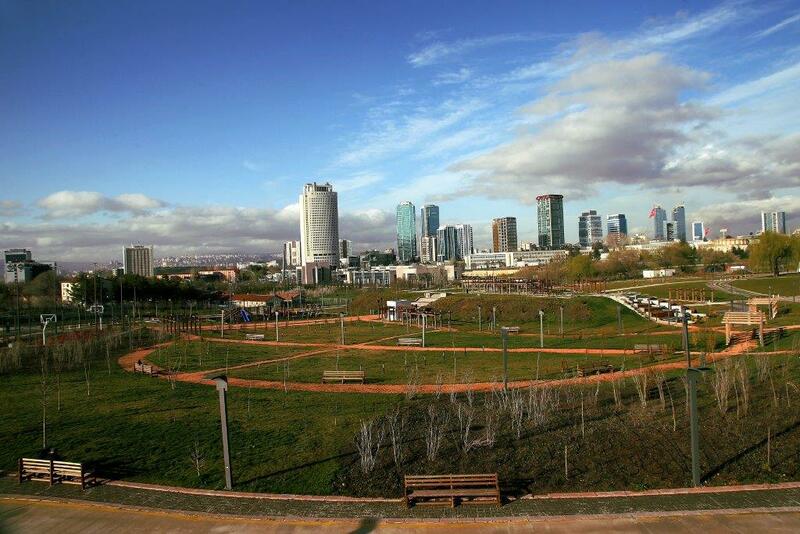 The Uğur Mumcu Park has become one of the most important recreation areas of Ankara with its different qualities. 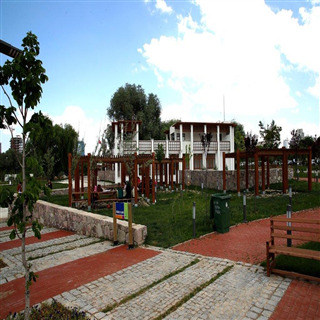 In addition to this, the Ugur Mumcu Park aims to take place in the front row among Turkey's one of the best recreation areas with the characteristics and herbal diversity of the park, which brings nature together with people. 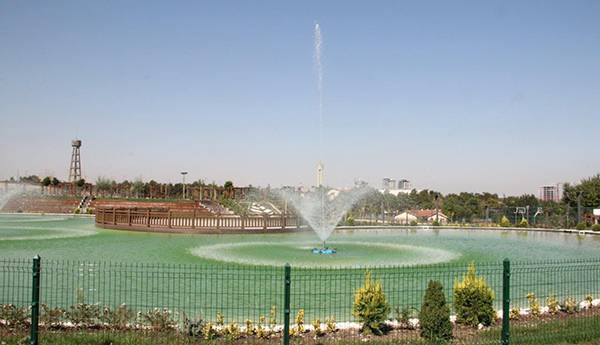 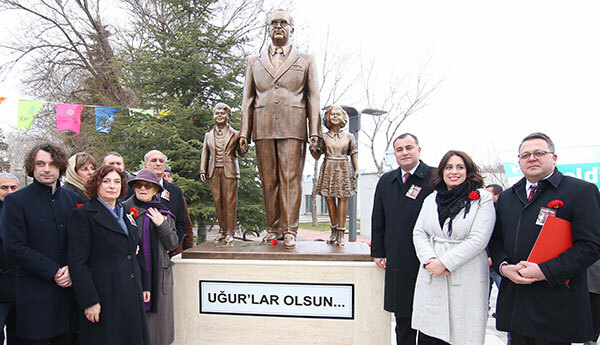 The Uğur Mumcu Monument welcoming people at the entrance of the Park was completed in three months. 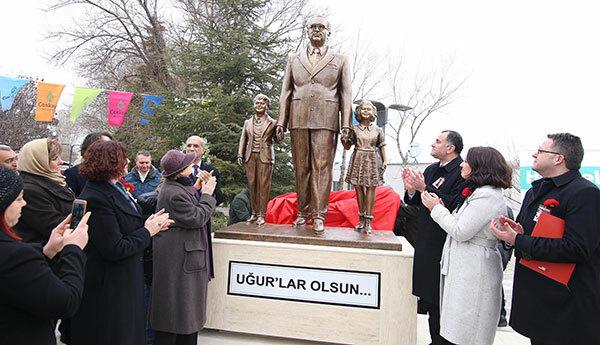 Monumental sculpture is 3.4 meters tall and weighs 200 kilos. 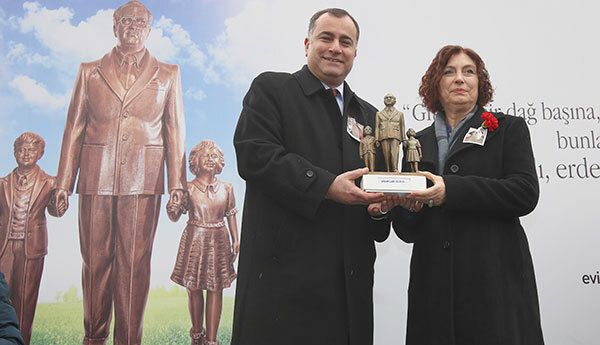 Uğur Mumcu is depicted with a girl and boy at his right and left hand side and it is written “Uğurlar Olsun (Have a Good Luck)” in front.